With the cold weather, we usually see an increase in cold and flu-like illnesses. I'd like to remind you of some important items and also some examples of when your child should be kept home from school. If everyone does their part, hopefully the spread of illness can be diminished. If your child is diagnosed with the flu, please report this to the health room. A child must remain free from fever for 24 hours without taking fever reducing medication before they can return to school. If your child is diagnosed with strep throat, please report this to the health room. Remember that twenty-four hours of antibiotic therapy is required for children to return to school after diagnosis of strep throat. If you have any questions or concerns, please feel free to stop by the health room or give me a call. In the famous words of David Lee Roth, "Jump!" Please come TONIGHT to Launch in Watertown and let your kids jump, dodge, dunk, and more. Most families are arriving between 5 and 6. A great night for he kids, and think how easily they will go to bed because they will be so tired. It's a win-win. Please mention that you are with Ward School when you sign in at Launch. Remember to bring your grip socks or buy a pair there. "Those who don't jump will never fly" (Different context but still a great quote). The workshops are made possible and funded entirely by the PTO and your financial support. Each year Child Assault Prevention (CAP) Specialists come to the elementary schools to teach children vital skills to help them stay SAFE, STRONG and FREE. CAP teaches children simple strategies to reduce their vulnerability in situations involving bullying, strangers, and abuse by known persons. The workshops consist of basic, age-appropriate, skill-oriented discussion and role plays for each topic and ends with Review Time, a voluntary opportunity for children to talk 1:1 with a CAP Prevention Specialist. The program is delivered annually to Kindergarten, Second and Fifth grade. For help approaching this conversation at home visit the CAP website at familyaccess.org/child-assault-prevention-cap/ for a link to the Adult Information Guide. We are also looking for volunteers for set up and take down of the art show. Please keep it in mind as any help you can give will be appreciated! More to come once the date is set! Thanks so much to Linda and Dave Gillespie for hosting last weekend's second grade potluck! A great time was had by all. The last dinner of the year is for 5th grade parents, on Saturday, February 10th. If you are missing an invitation, please email Kathy Shields at kburdetteshields@yahoo.com and she will get you that information. Host a table for your home country, help coordinate one of our school's best nights ever, and be a key player in celebrating the great diversity we have at Ward School. The event is on March 22nd from 6-8pm in our school gym, and this is one that can't be missed! This Thursday evening, several wonderful moms enjoyed a fun night at the Paint Bar. We had over 30 moms get together to catch-up, meet new people and channel their inner Van Gogh! As an added bonus, fellow Mom, Laurel Britt-Webb (Beckett, grade 4), offered to donate 5% of sale on Peach products. She brought catalogs and shared digital links to items for the ladies to consider. Much fun was had by all! What is Peach? Peach is on a mission to be a force for good. They are a women's clothing and accessory brand focused on empowering women. Their clothes "elevate your everyday" and transition from gym to work to play. In addition to clothes, they offer Thrive workshops, support female entrepreneurship and are committed to charities such s Dress for Success and Undies for Everyone. It is an up and coming Athleisure lifestyle brand and based in Waltham. 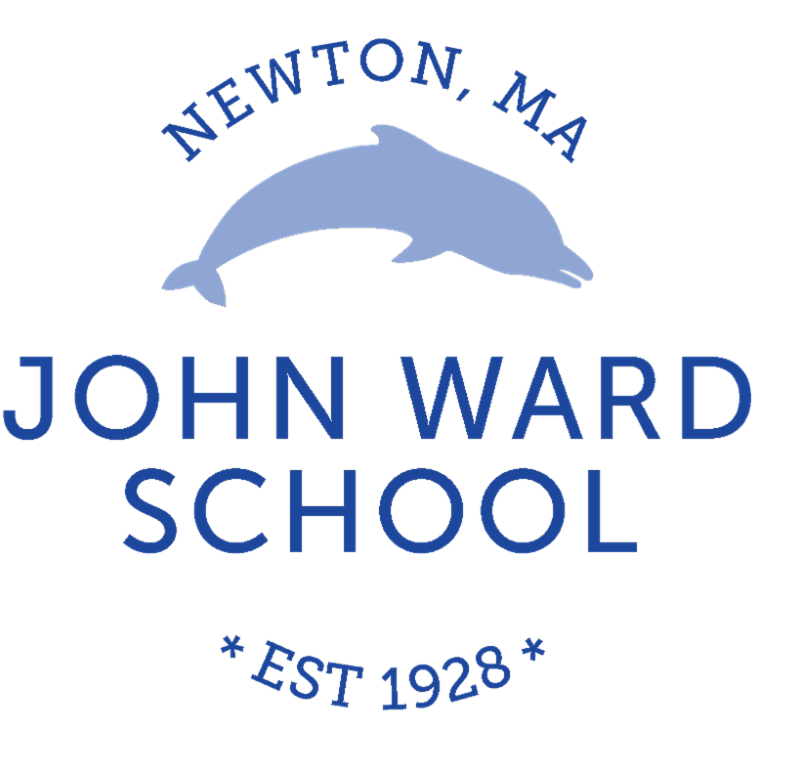 All purchases made thru this link will qualify to be used toward Ward PTO donation. Dads... waiting for that perfect night out? Trying to find something to do on February 2nd because there is nothing else to do in all of Boston? We know Dads, we know. That's why we are here for you. Come to Terry O'Reilly's in Newton Centre. Live music and Celtics on TV. 7:30 PM start.